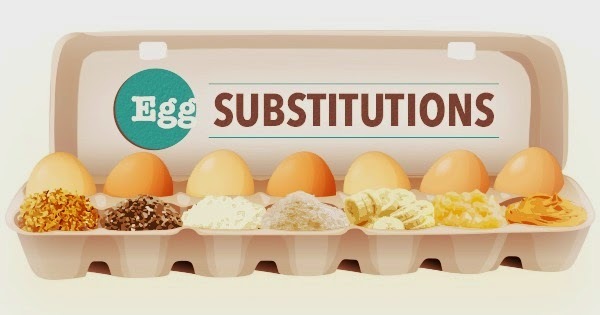 Since most of the recipes that I want to bake are with eggs , i am always looking for an egg substitute.Here is a complete chart of all the egg substitutes that I use. Try blending it with liquid ingredients till smooth and creamy. Try not using in dishes that are light and fluffy. It does give a banana flavor , so consider it while using it. Best in baked food that is grainier and nuttier, pancakes, breads, waffles, cookies and nutty tea cakes. 1/4 cup light corn syrup + very hot water .